The Slow Wine’s new project launched a week ago: The Slow Wine Guide to the Wines of California, soon to be available online and in print. Today, we are going to begin sharing the prizes that our editors have awarded to Golden State wineries in the 2018 edition of the guide. We’ll start with the Snail, the historic symbol of Slow Food. What does the snail prize mean? 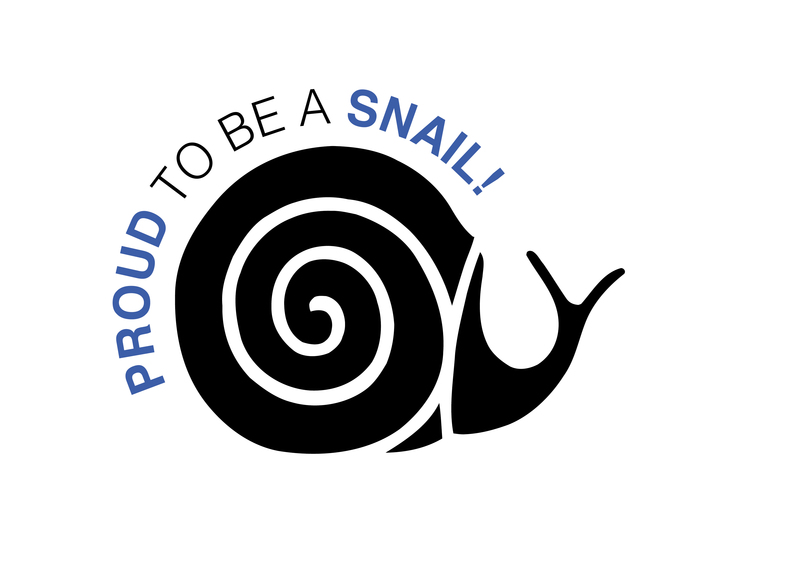 The SNAIL PRIZE is awarded to wineries whose values (high quality wines, originality, and respect for the land and environment) align with the Slow Food movement. Quality-price ratio is another factor that our editors consider.